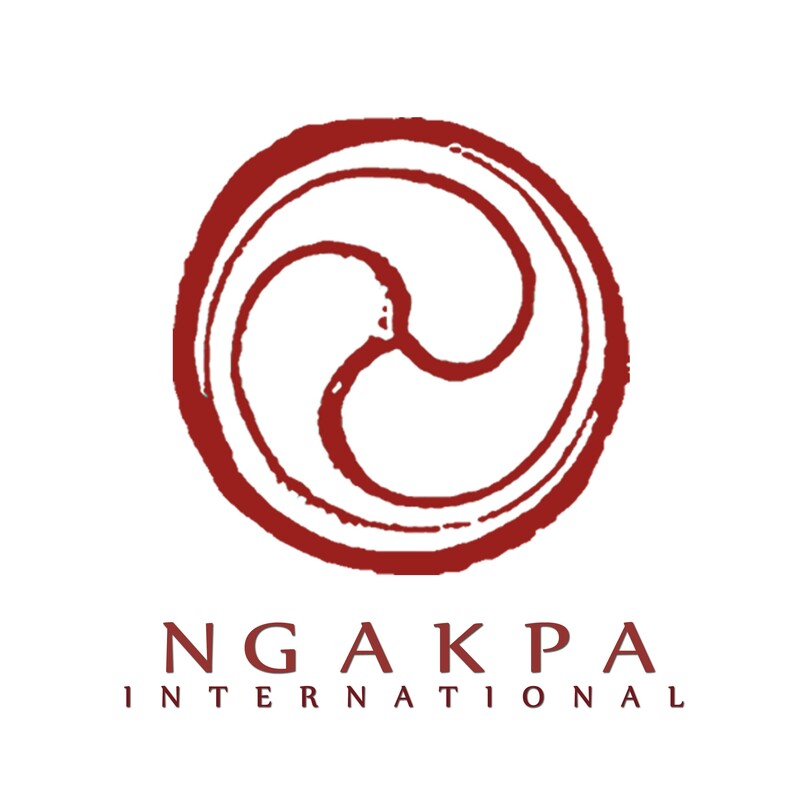 Pema Khandro is the founder and spiritual director of Ngakpa Intl. She is a Tibetan Buddhist teacher, humanitarian and scholar specializing in the philosophy and practice of Tibet’s Buddhist Yogis. Pema Khandro is the spiritual leader of the Buddhist Yogis in North America, the founder of the Yogic Medicine Institute, three residential centers and Ngakpa House, a charity which supports the education of children and elders in the Himalayas. Her mission is to make in-depth Buddhist education accessible to students, teachers and leaders. In her academic work, she specializes in the Dzogchen philosophical tradition and narratives of the Buddhist Yogis. She holds a master’s degree specializing in the study of Tibetan Buddhism and is currently completing a PhD specializing in Tibetan studies. She speaks English, Tibetan, Chinese and Spanish languages. You will find answers to frequently asked questions about Pema Khandro here.